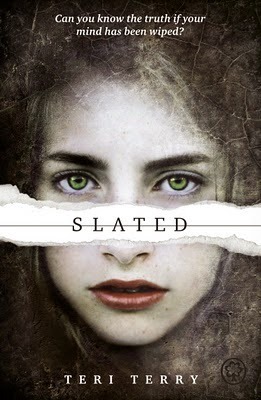 Slated, is one of the most mind boggling and amazing books I have ever read. Kyla, along with many others are 'slated', by the government. They are given a second chance, previously being terrorists. Each person who has been slated has a levo on their wrist. It measures their levels, making them black out if their levels get too low. She gets taken from the hospital, and placed into a home with a family, including an older sister. 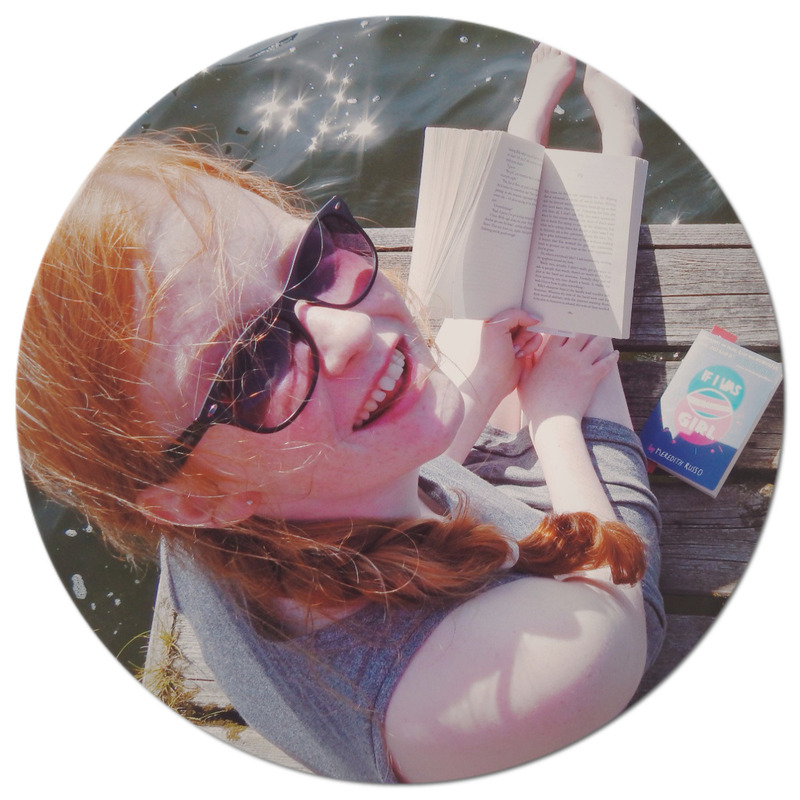 Kyla settles in, but what happen when people start to go missing? This book is very gripping, making you not want to put it down. The plot is weaved well together, and I didn't expect what would happen at the end. That is a quality I really enjoy in a book. Overall, I would give this book 5/5 hoots. It has everything I look for in a book, and there is another 2 books in this series, which makes it even more exciting!